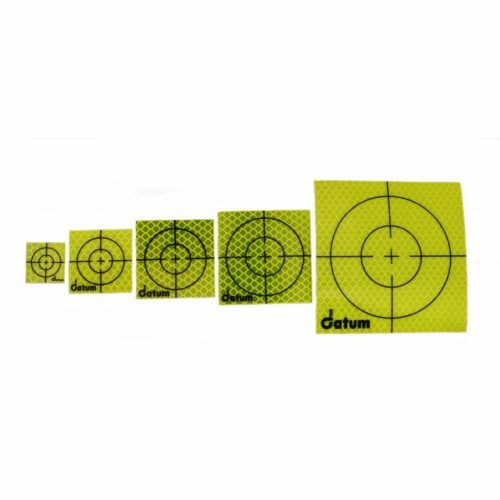 We supply and stock a complete and specialised range of retro reflective targets for all types of surveying work. 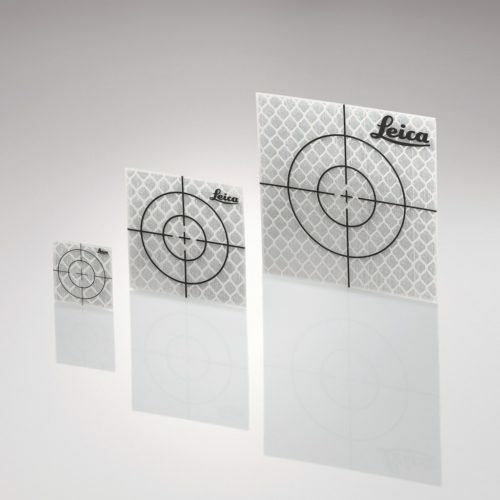 The target we source and provide come in a variety of colours, sizes and angles. Our retro targets and reflectors are available in varying colours, size are self-adhesive, highly visible and ideal for monitoring and perfect for leaving in the same position for extended periods of time.